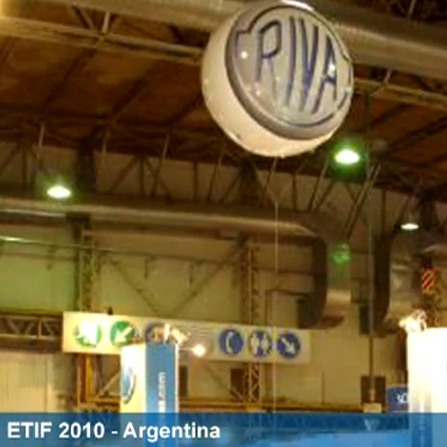 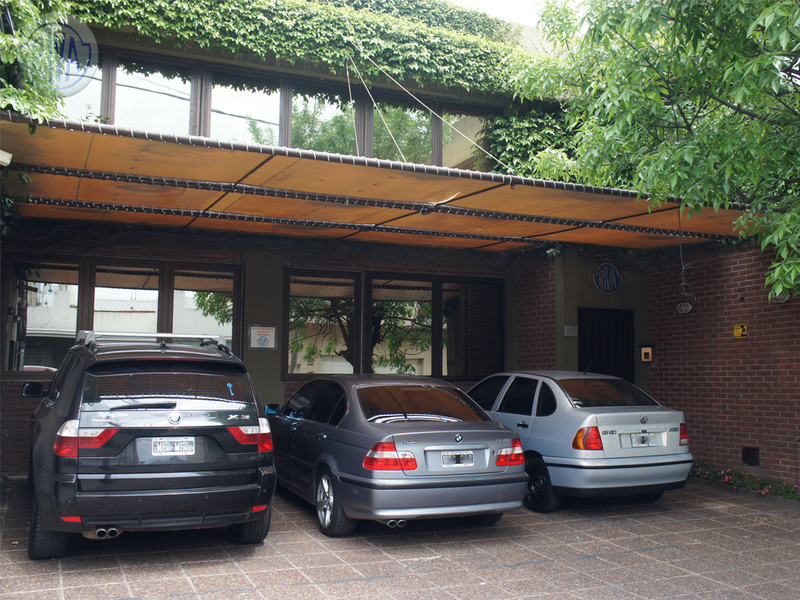 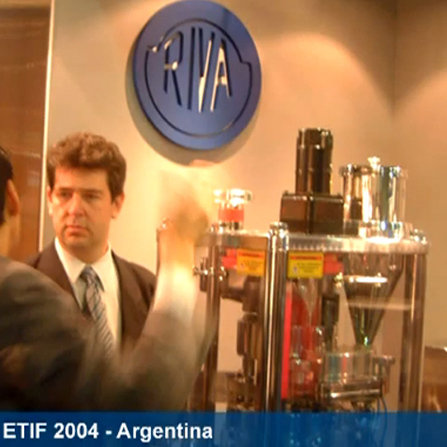 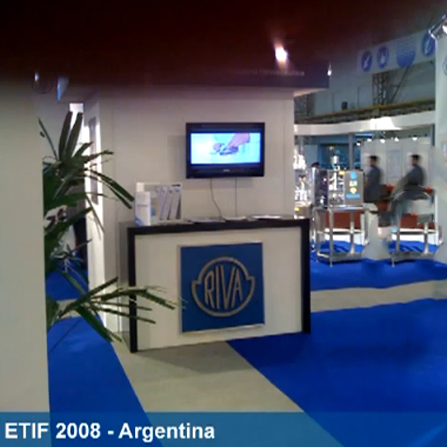 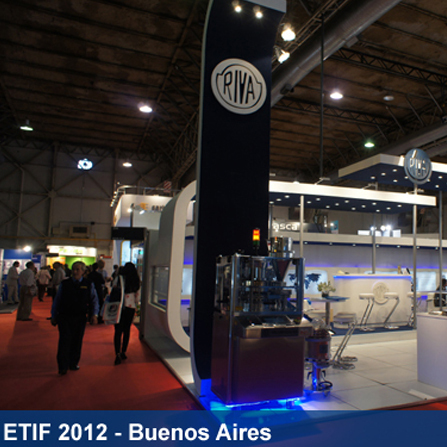 About Us - Riva S.A.
RIVA S.A. is a family company founded in 1954 in Argentina. 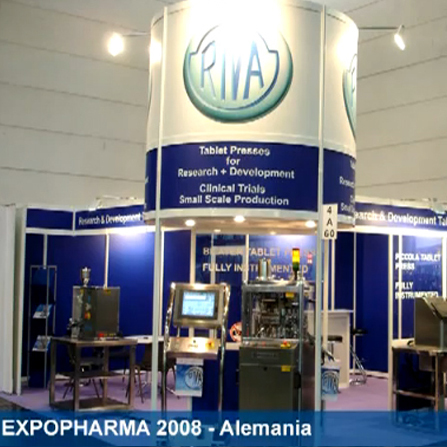 Today, the company continues with a trajectory of over more than 60 years manufacturing products of the highest quality for the Pharmaceutical Industry. 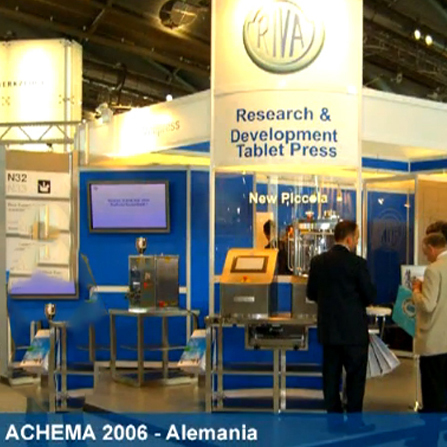 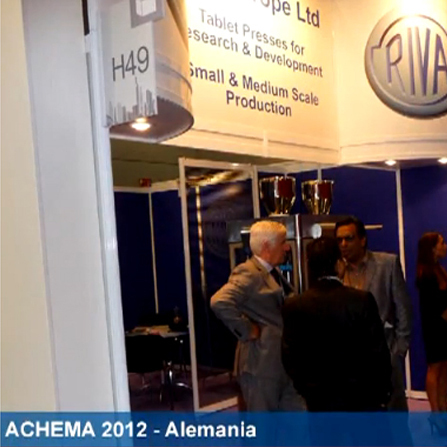 From its product portfolio, the rotary tablet presses have given the company international recognition and prestige. 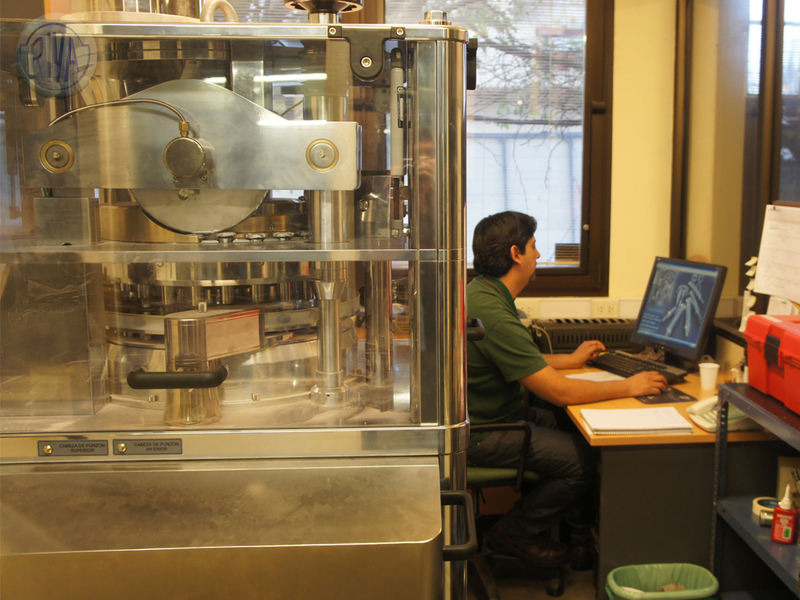 The products are manufactured under GMP accomplishing with FDA and CE standards; they include mechanical and software validations, IQ/OQ protocol documentation. 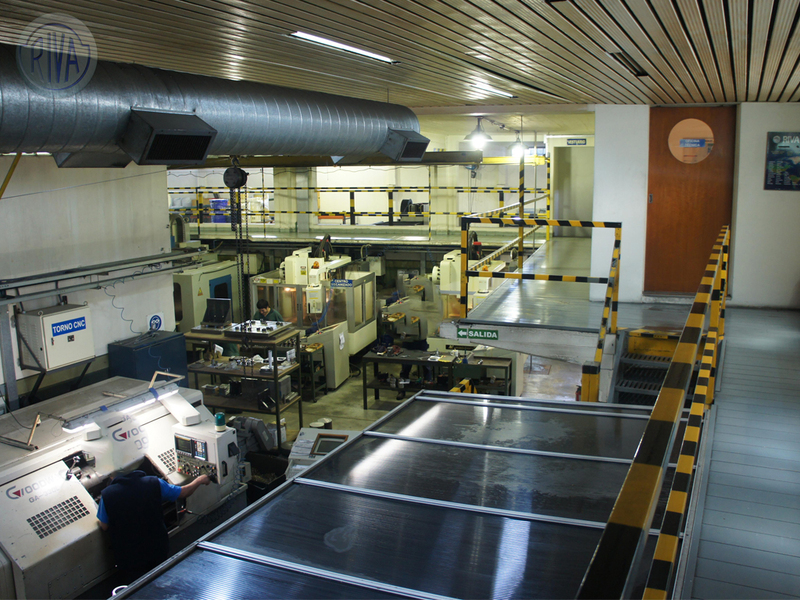 The Accessories Division offers tablet dedusters, powder laminators, punches and dies, including shapes for all types of existing tablets. 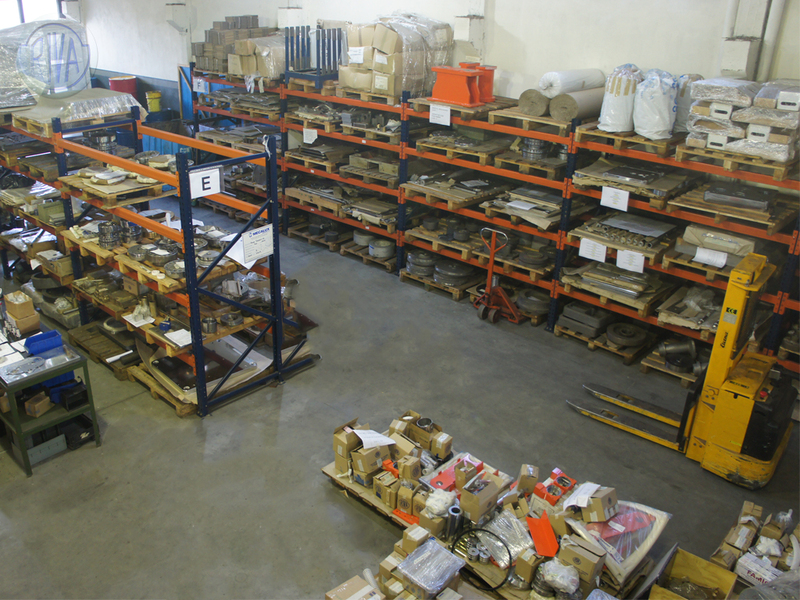 The Technical Assistance department offers clients the assistance necessary to keep the equipment in optimal working conditions. 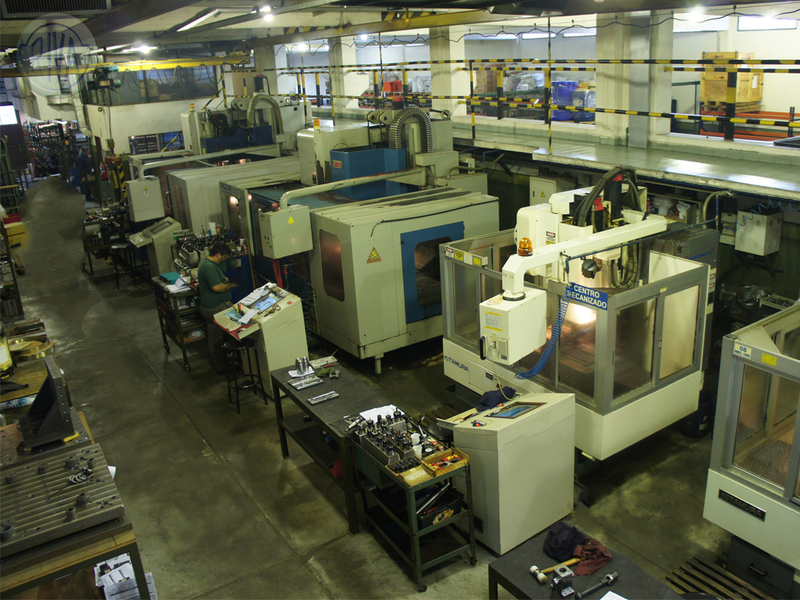 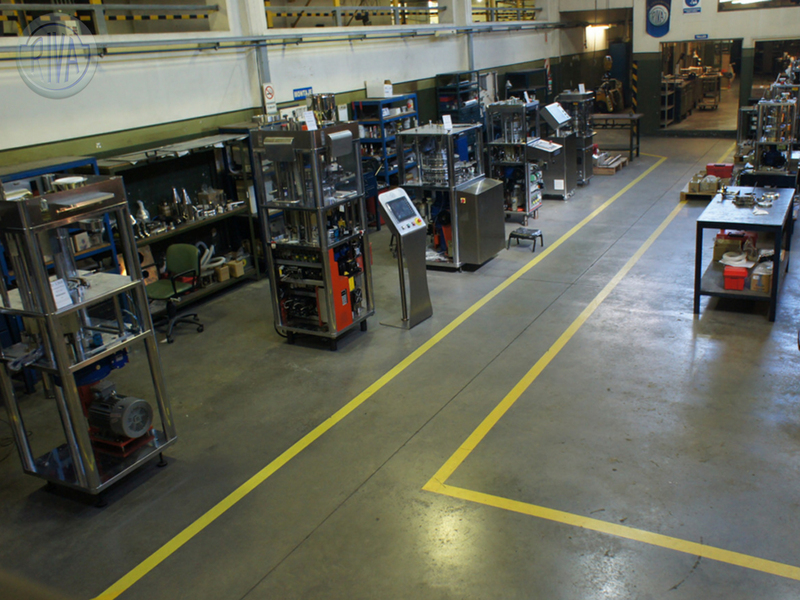 It is formed by trained technicians, a modern workshop, and diagnosis tools and instruments. 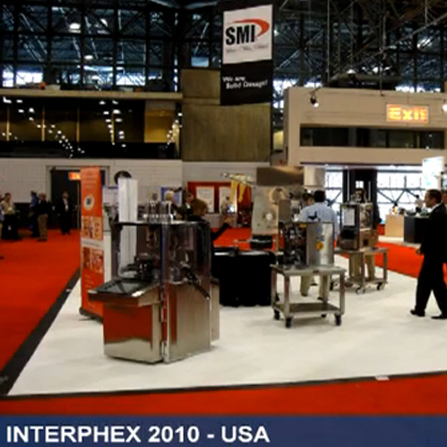 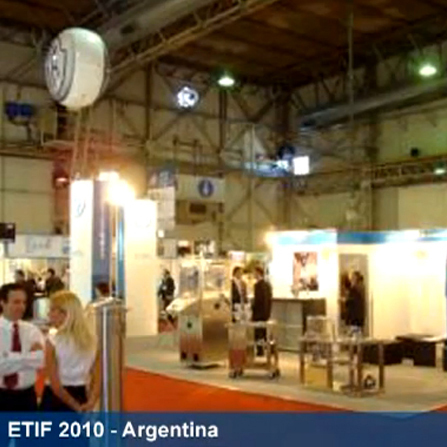 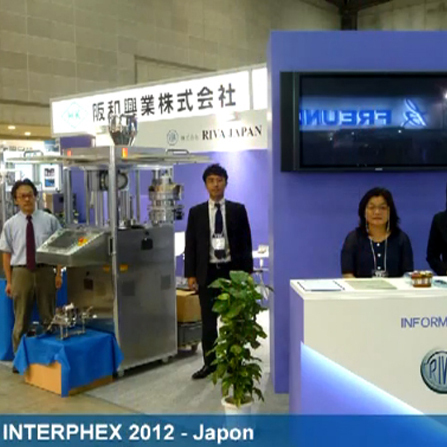 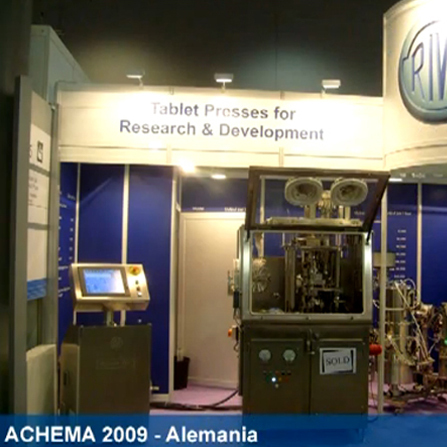 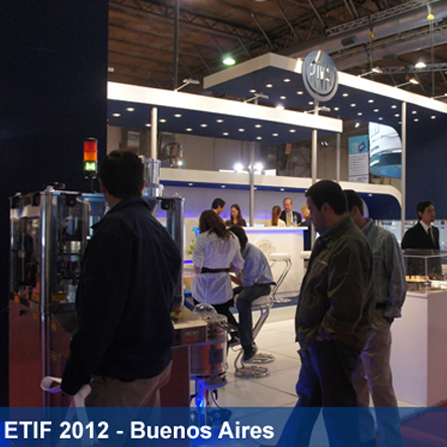 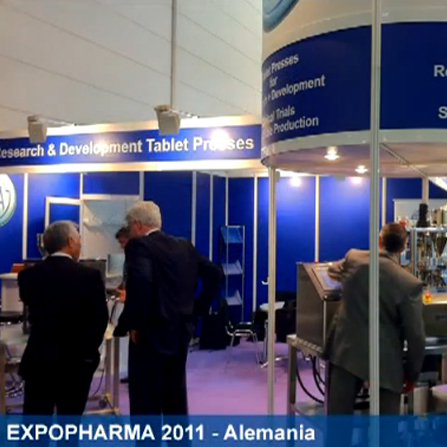 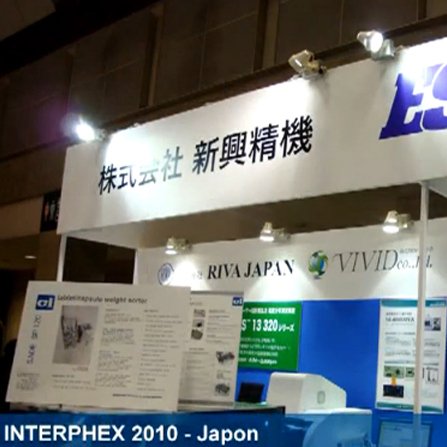 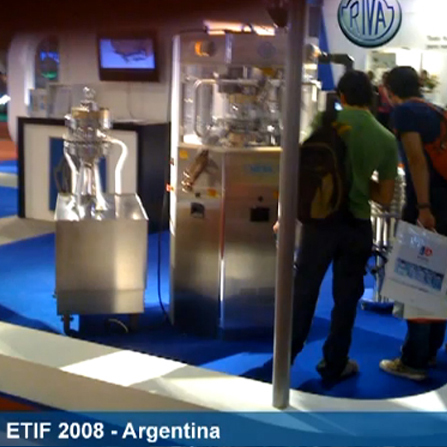 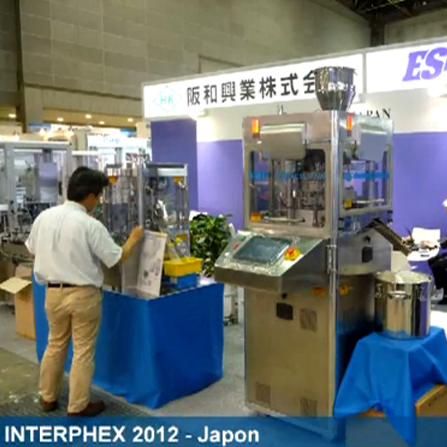 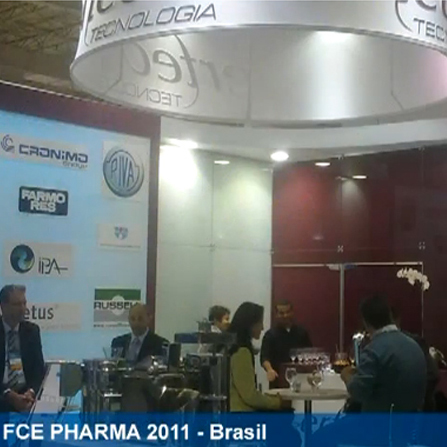 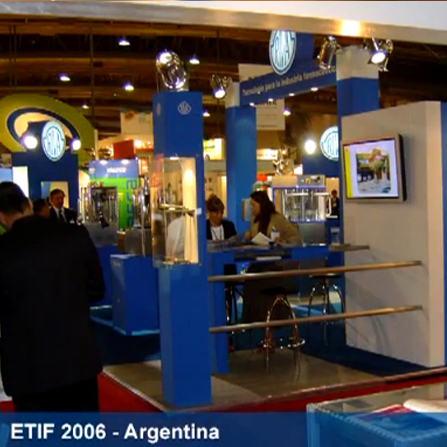 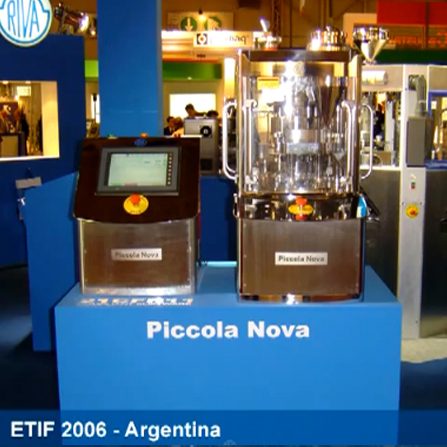 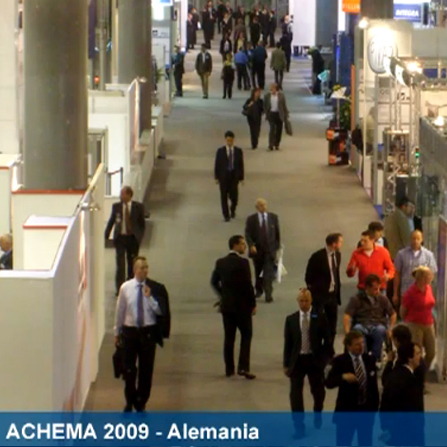 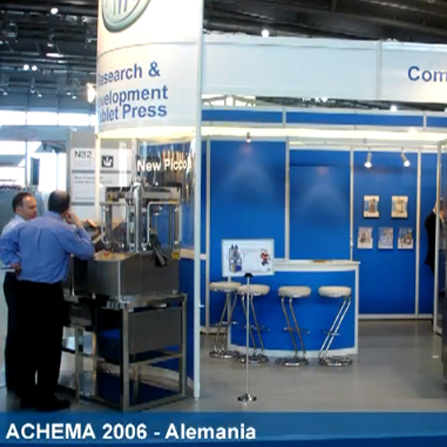 Machines and accessories are shown at exhibitions all over the world within the pharmaceutical industry in Latin America, Europe, USA, and Japan, such as Etif, AAPS, FCE Pharma, Achema, Interphex, and others. 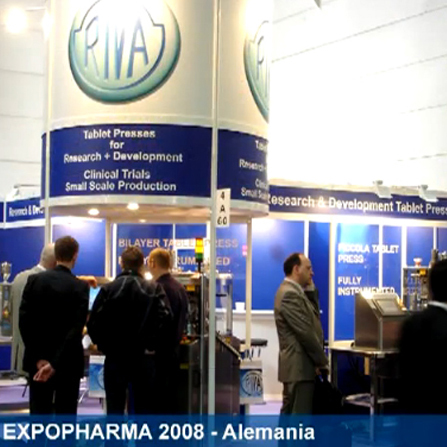 Clients include multinational pharmaceutical laboratories, demanding a constant investment in development and the application of quality standards, cutting-edge technology as well as human resources. 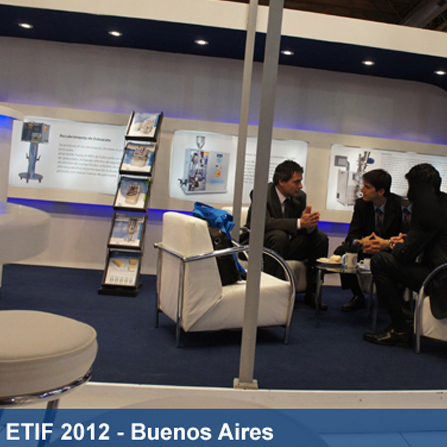 This allows the company to grow and expand its expertise. 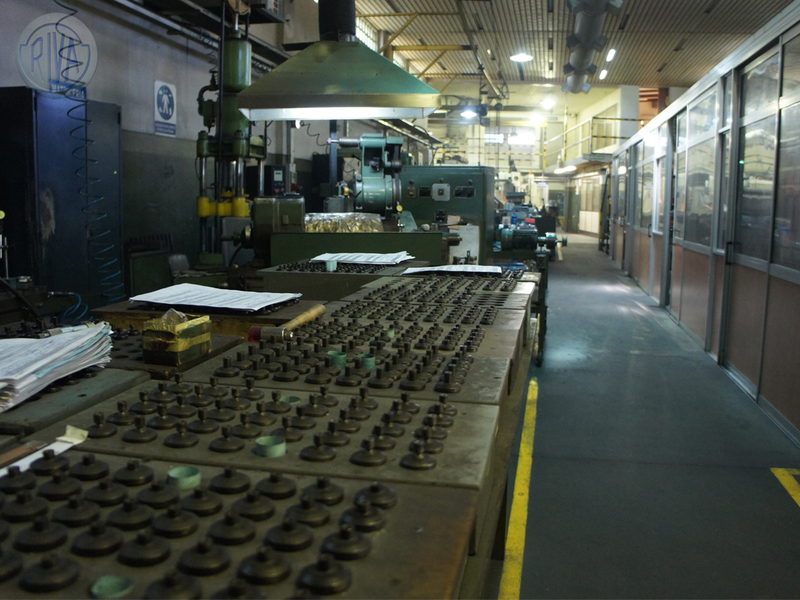 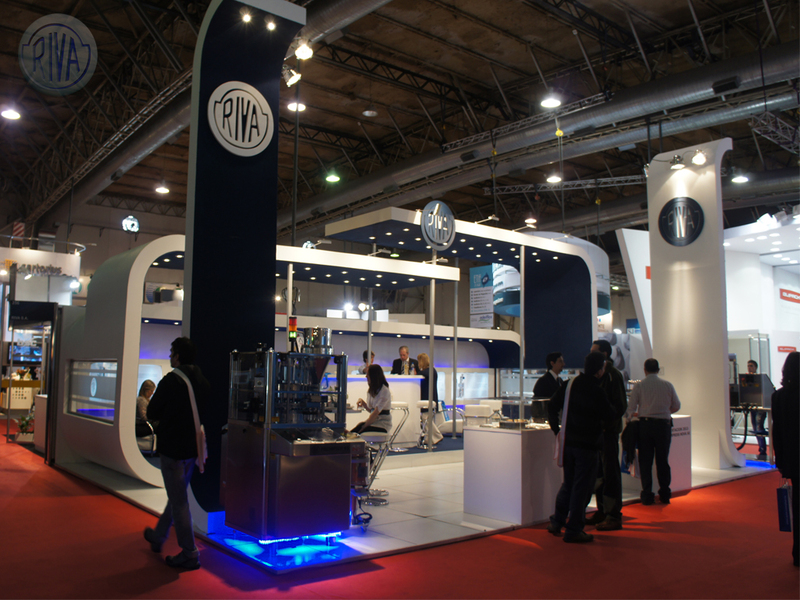 Currently, the company's management is with Riva´s family second and third generation.